Bath times have never been the same since co-founder of Lush, Mo Constantine, invented the fizzing ball of joy in 1989, bringing foamy bubbles to tubs across the world. 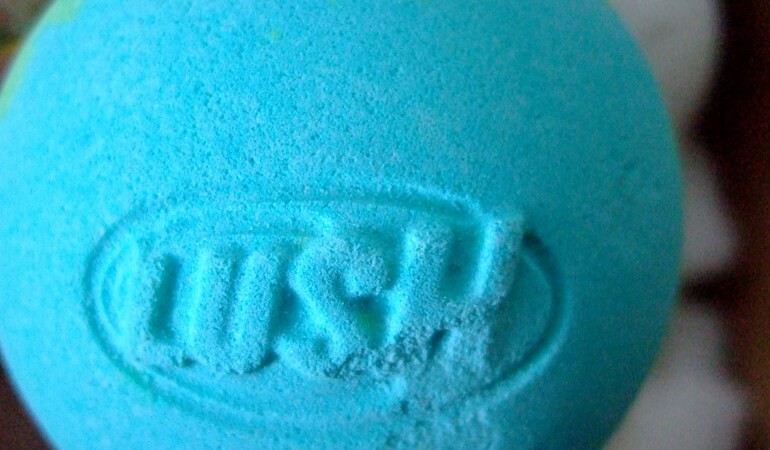 Now, as I am a fan of a nice long soak using products by Lush I thought to myself, why should they have all of the fun making these products, why don’t we learn how to do it ourselves? So I have set out to find exactly that and it is actually relatively easy to do. There are some fantastic bloggers out there who are already giving tutorials on how to do it, such as Anne-Marie Faiola the owner and CEO of Bramble Berry Soap Making supplies, who has made lots of very intuitive YouTube videos. Here is one of my favourites – colours and essential oils can be changed to vary the look and fragrance. This is the type of soft soap that you crumble into a bath under the tap to create a proper bubble bath. If you are looking to make the full on fizzy bath bombs, then this tutorial from Tiffy Quake is really good. Although Mother’s Day has been and gone these cupcake bath bombs are an awesome gift and so easy to make! Another great video, this time from Ariane Arsenault. Now all you need to do is find the most incredible bath to soak in – so we’ve found a selection of awe inspiring baths for you (the ninth one is unbelievable! ).